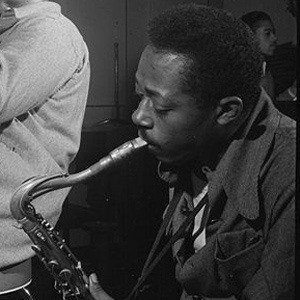 Musician who collaborated with Thelonious Monk for more than a decade and was a co-founder of the group Sphere. He started playing music at a young age and was invited to perform with the Billy Eckstine Orchestra in 1944 before going on to work with Gillespie, Ellington, and many others. There is an asteroid named after him, 10426 Charlierouse, which was discovered in 1999. His recording debut was in 1947 with Tadd Dameron. He played with the Count Basie Octet in 1950.